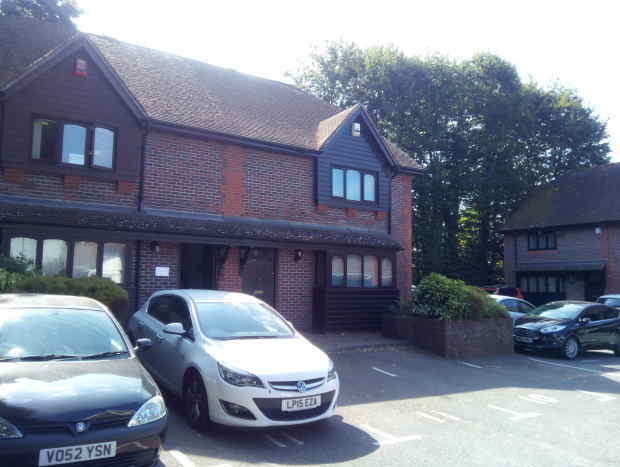 Colyer Commercial have sold a freehold two storey office building at 10 Kings Court, Horsham for an undisclosed price. The 1st floor office suite of approximately 500 sq ft is available to rent on a new lease. Please contact Tim Shepherd on 01403333921 or [email protected] for more information.